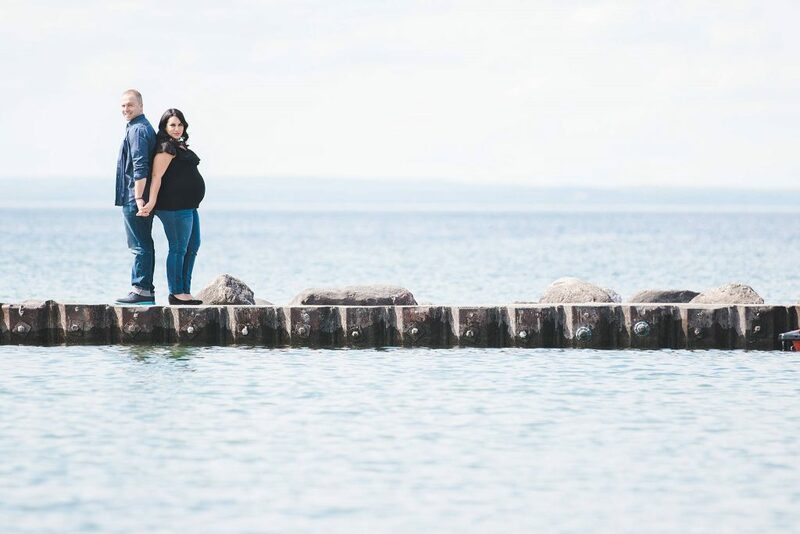 Every so often we will take a break from weddings and start shooting family and maternity sessions. 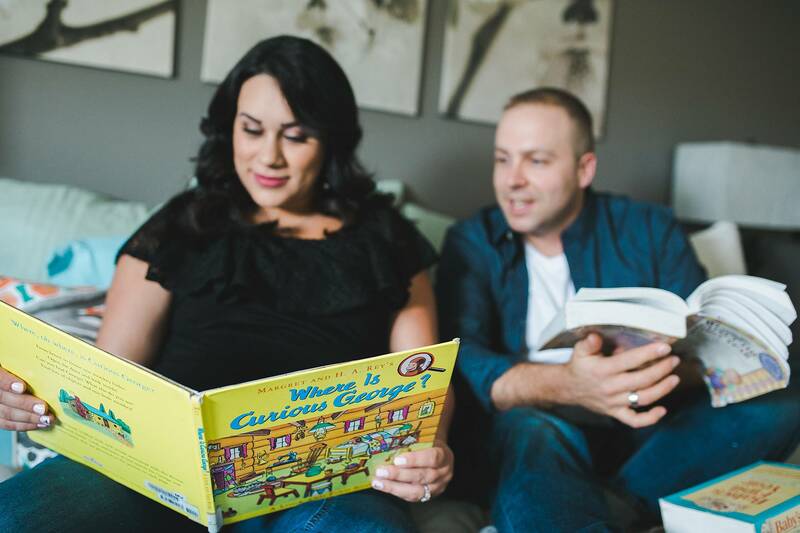 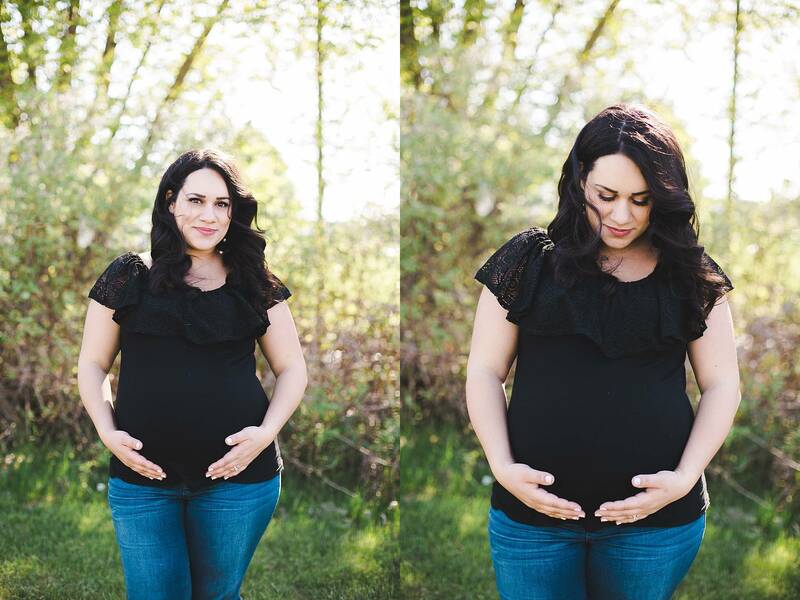 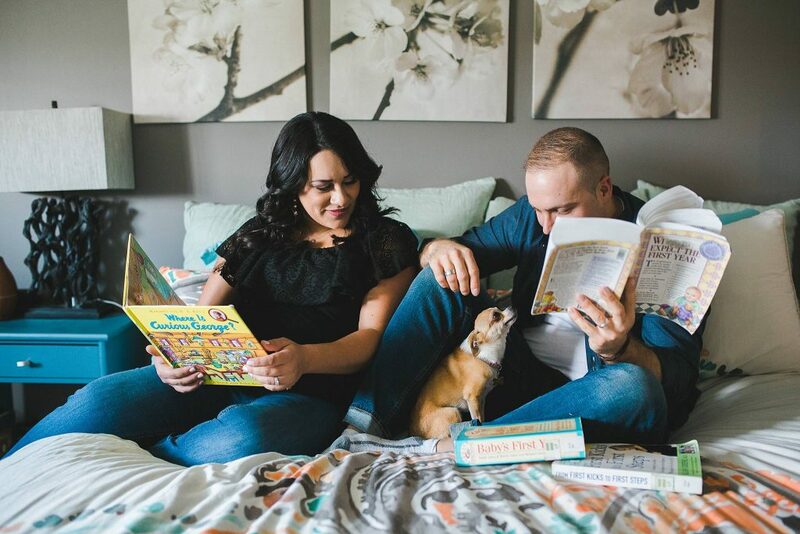 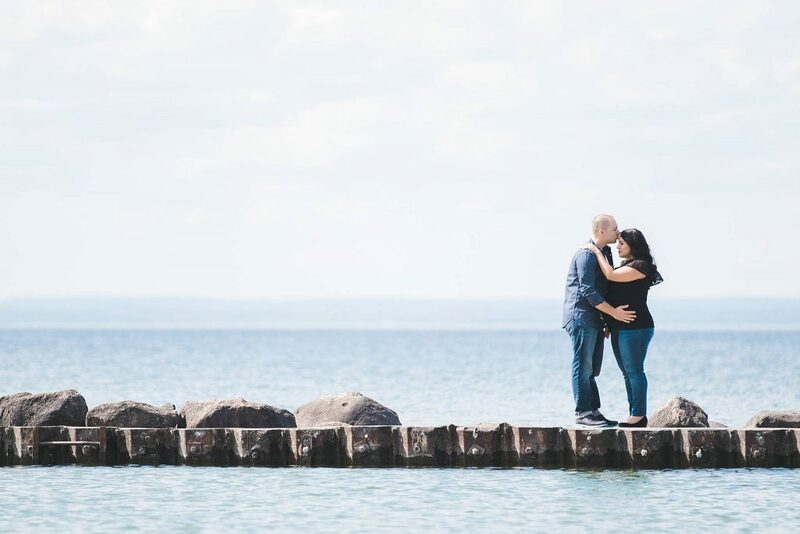 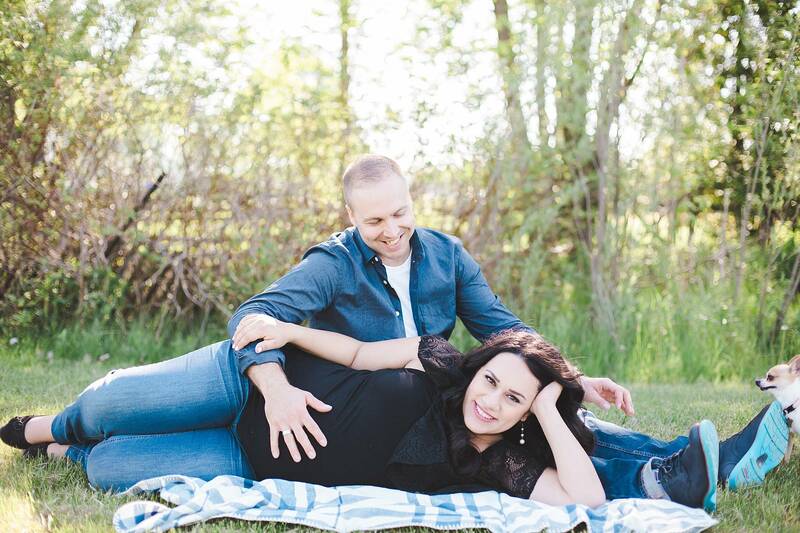 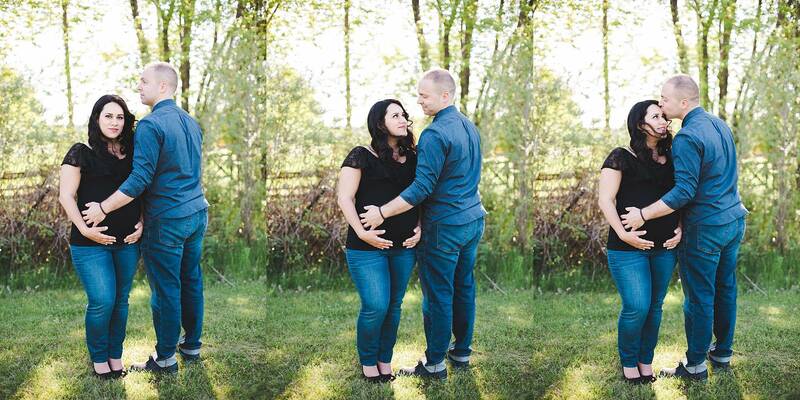 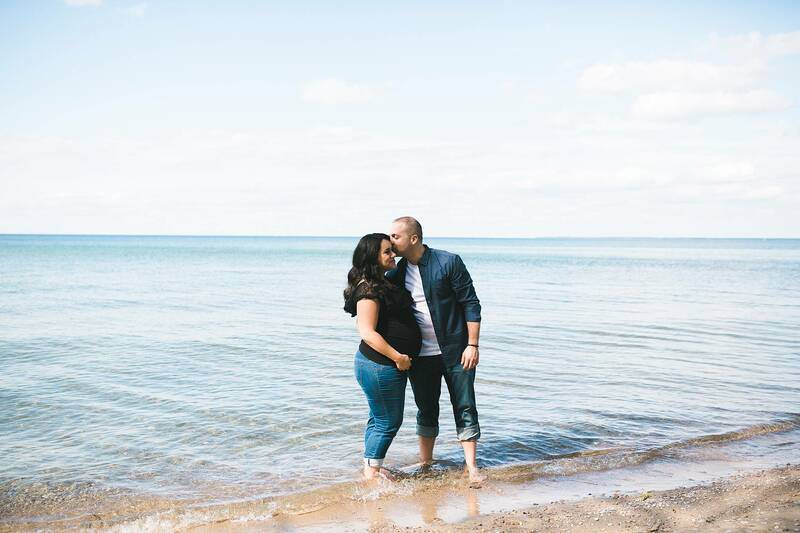 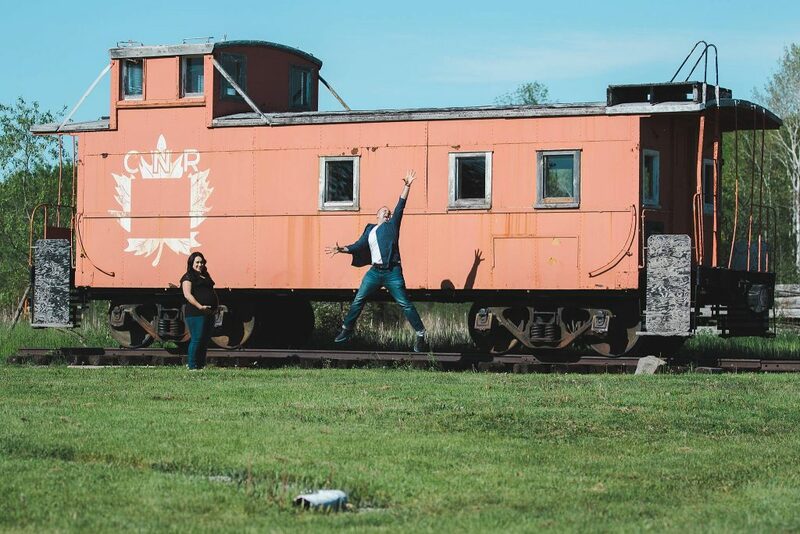 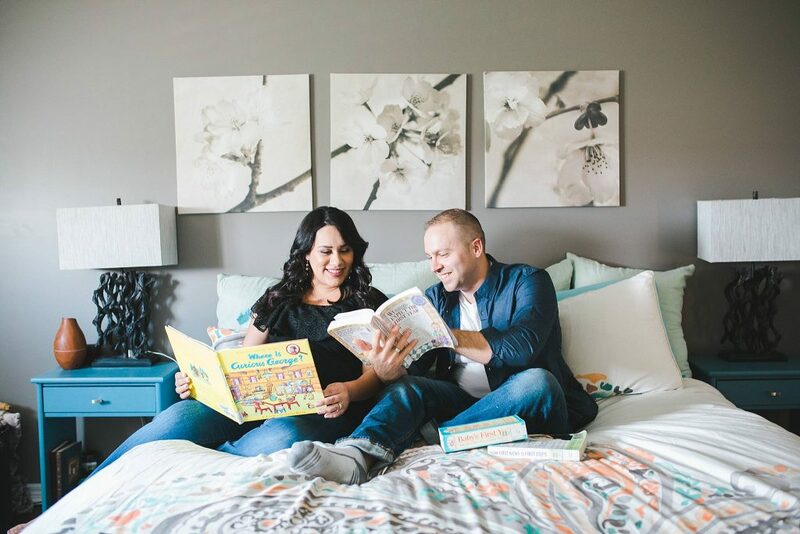 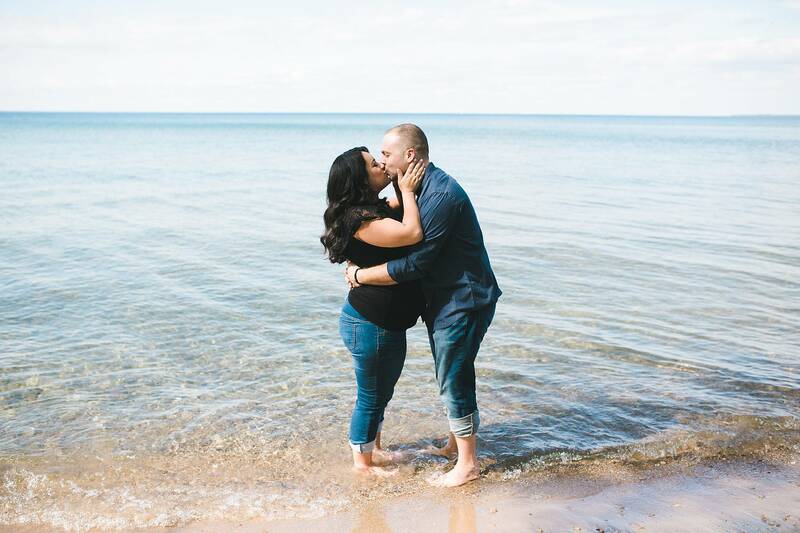 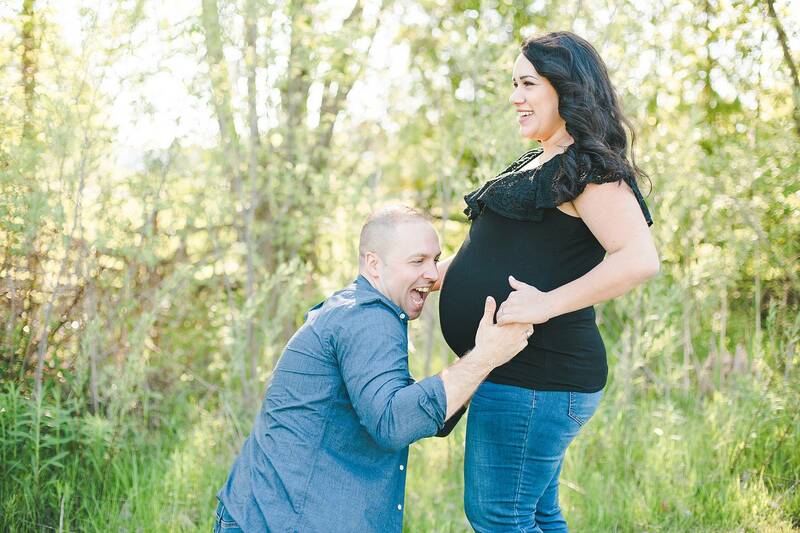 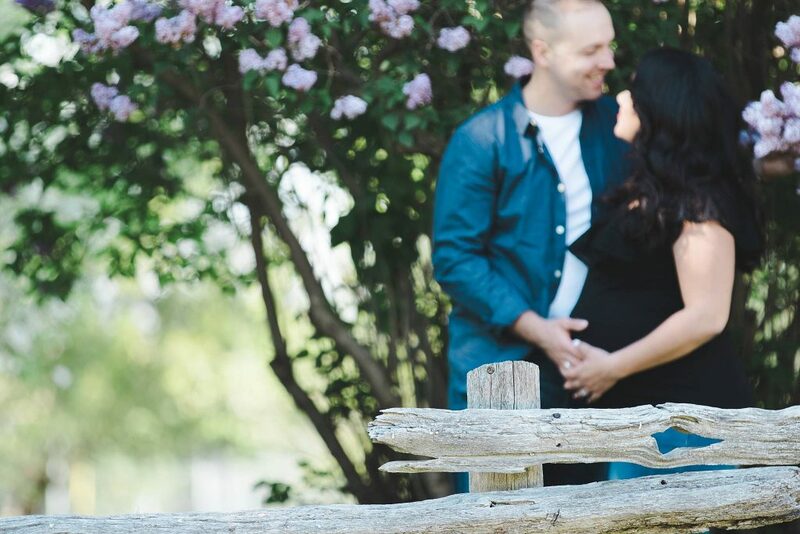 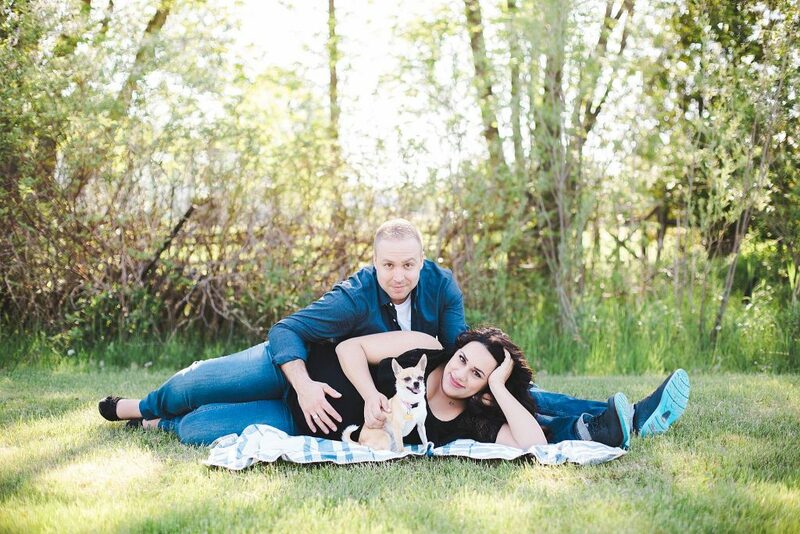 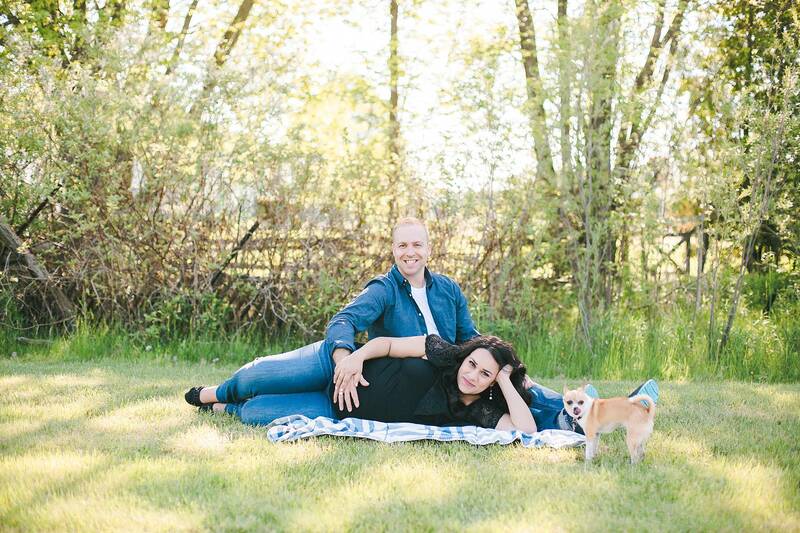 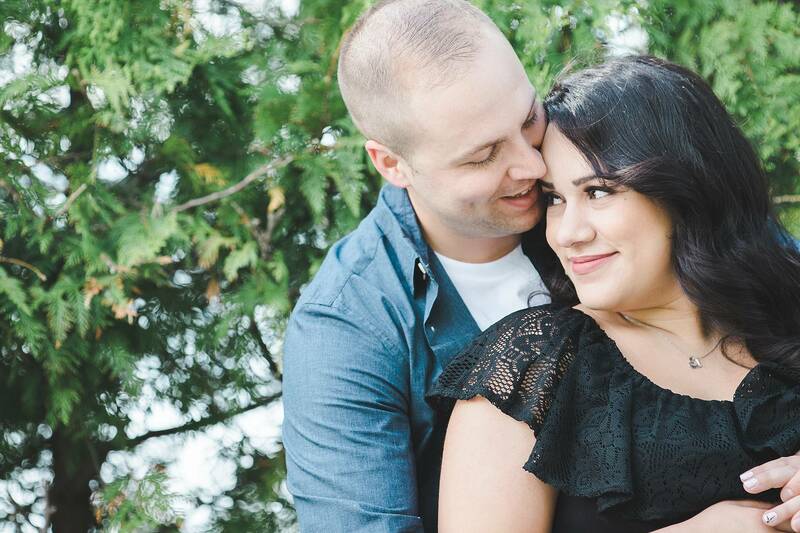 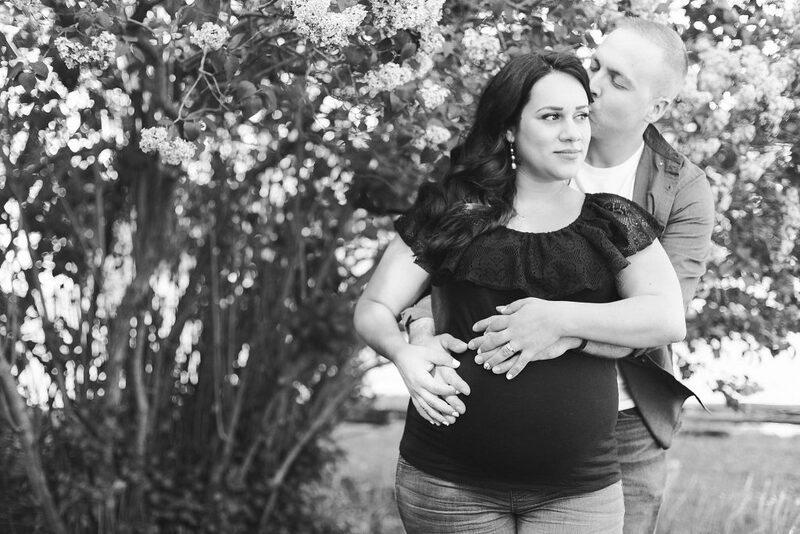 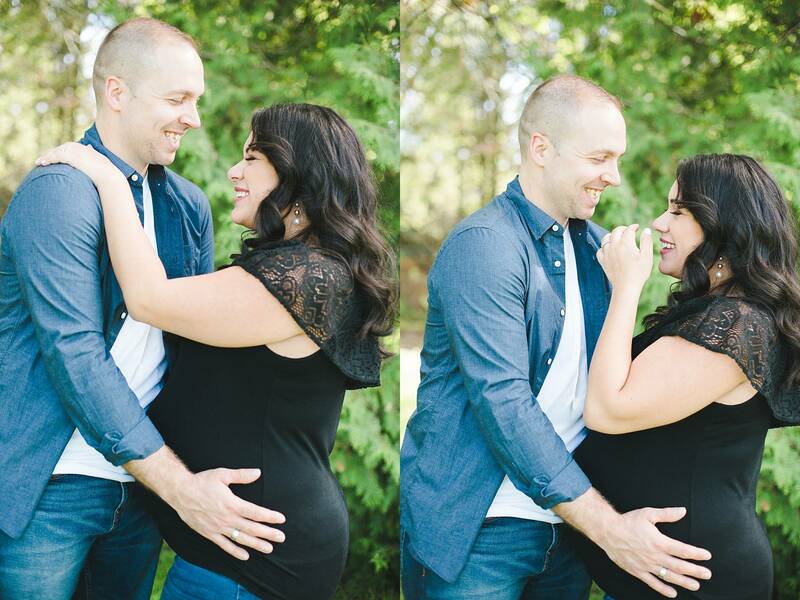 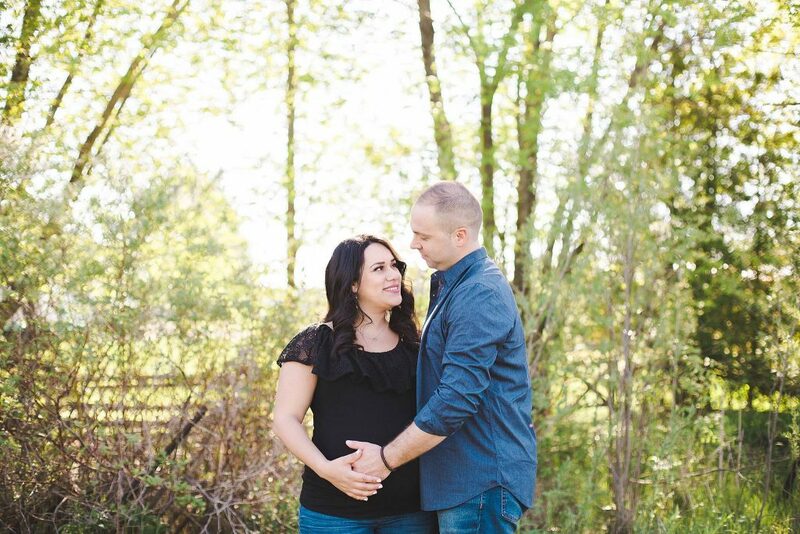 We had such an amazing time with Jerry and Sarah in May to photograph soon to be parents. They brought along their first baby Fifa who is just as excited to meet his soon to be baby sister. 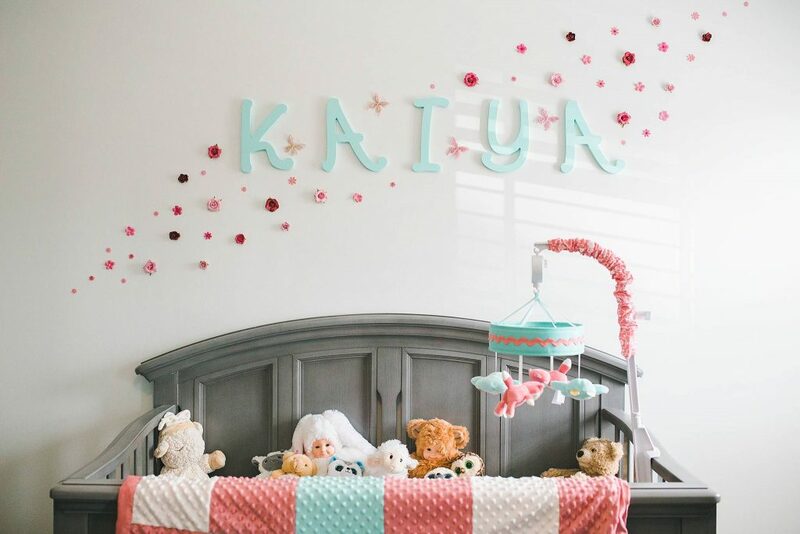 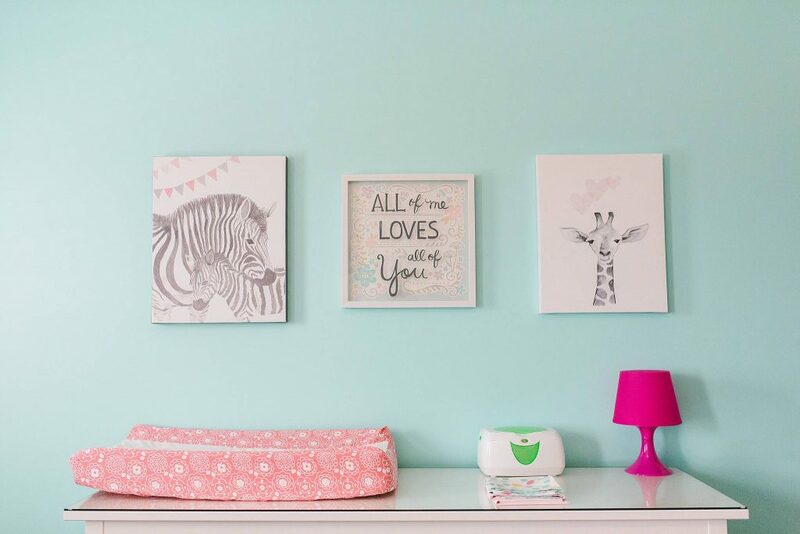 We can’t wait to meet baby Kaiya.